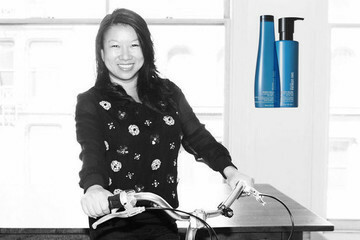 The Style Me Pretty founder puts her best face forward with the help of these three products. 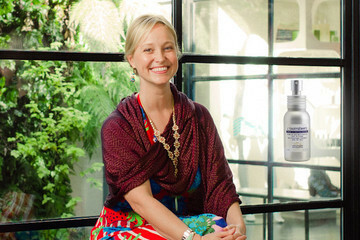 The StyleSeat founder cleanses and hydrates with this one-step solution. The model, designer, singer and actress—not to mention daughter of guitar legend Gene Simmons—gets a fresh face from this tube. 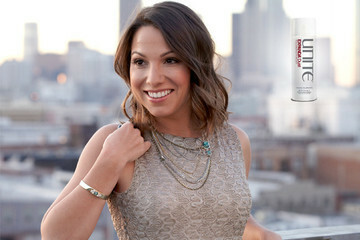 The country music creative director evens out her skin tone with this lightweight liquid. The founder of accessory label Cinda B can make her face flawless is seconds with this beauty balm. 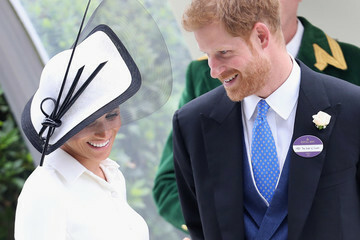 The model and actress brings this statement jacket everywhere. 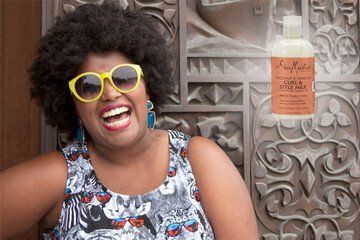 The Suffers lead singer says this leave-in lotion is the best thing to happen to her hair. The Zola wedding registry founder tricks people into thinking she got a fresh cut just by using these hair products. The financial journalist and new author fulfills her life motto with these shoes. The video director can't help but stock up on this staple, whenever and wherever she sees it. 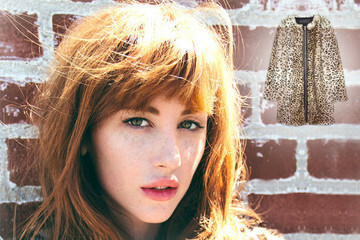 The actress and Vine star shares two favorite recent discoveries. The model and brand consultant stocks up on this shirt for more than aesthetic reasons. The interior designer needs just a swipe of this perfume oil to feel sultry. 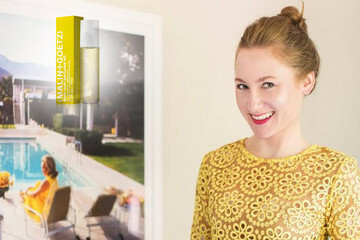 The Interior Design Fair founder finds her "me" moments in this beauty product's bottle. 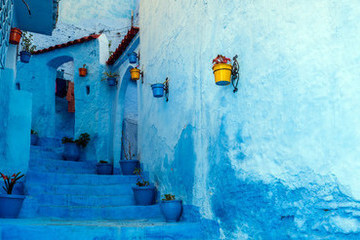 The owner of Capitol and Poole Shop boutiques remedies stressed-skin with a spritz of this mist. 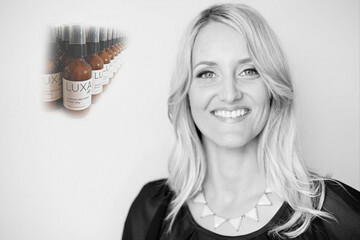 The KYPRIS Beauty founder feels more awake just by using this cult-favorite tool. The Kindred founder started a consistent skincare ritual, all because of this cleanser. The busy founder of Carats & Cake has one less thing to worry about, thanks to this strand savior. 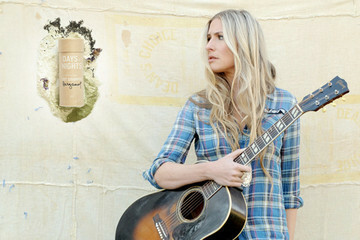 The busy musician and store owner can skip a few washes, thanks to this scented dry shampoo. The Marketing Zen Group founder is invincible to schlubbiness when wearing this garment. 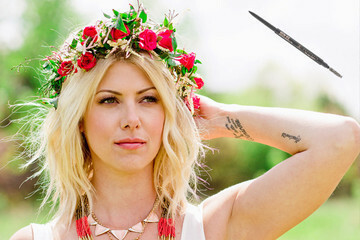 The creator and host of Eat Travel Rock TV completes her makeup look with the help of this brow product. 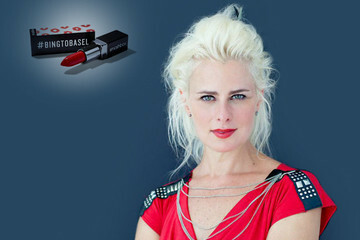 The founder of dating app Cheekd found her new favorite red at Miami's Art Basel. 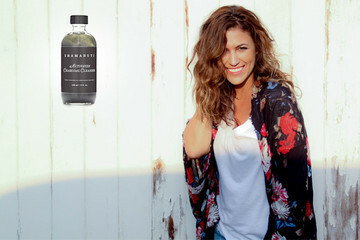 The founder of women's shirt label VAUGHAN satisfies her sweet tooth with this health-conscious treat. 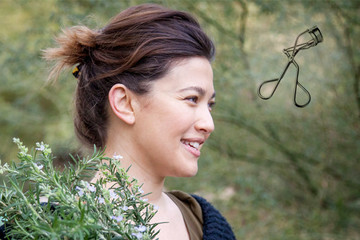 The Simply Stylist founder transforms her limp locks with a few shakes of this hair product.